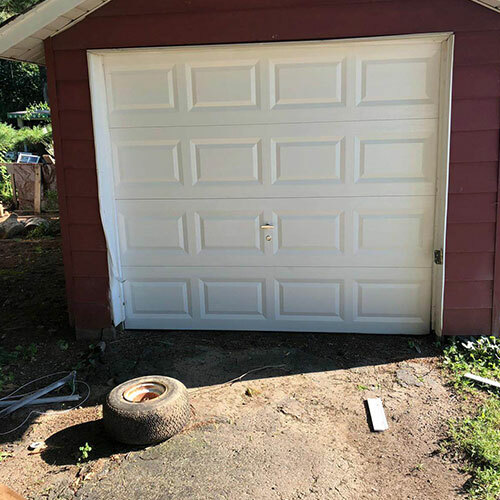 Are you tired of companies trying to sell you a new garage door before attempting to repair the old one? It can be a real nightmare trying to explain that you only want a repair. 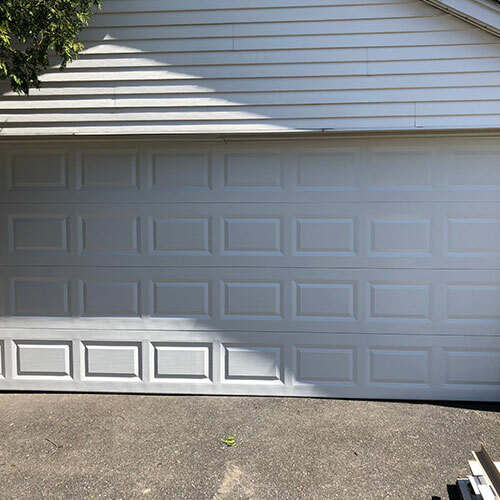 Luckily at All Day Garage Doors, we’ll do everything we can to repair your old garage door before suggesting you purchase a new one. Sounds good, right? If this is the service you’ve been looking for don’t hesitate to call us. 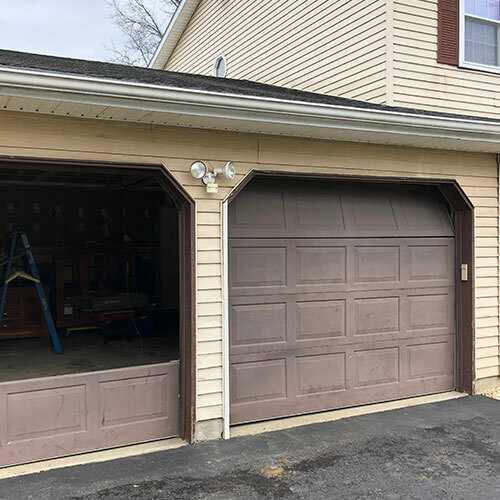 At All Garage Day Doors, we’re happy to be providing Branchburg, NJ with fast and reliable solutions to any issues that you might face with garage door repairs. 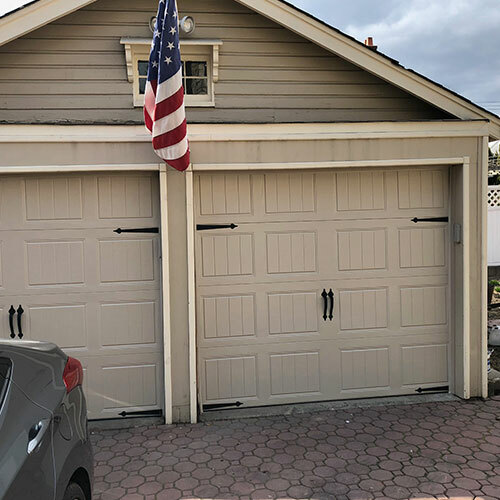 Using the best quality garage doors we give not only the best installation and repair services, but we do it at a reasonable price too. We offer express repairs using the best quality parts 24/7 all year round. 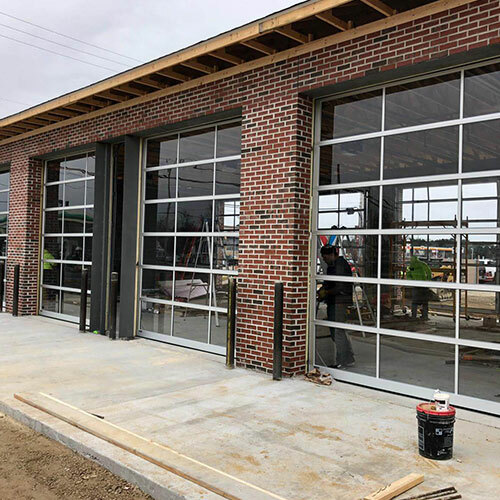 Our professional teams of technicians at All Day Garage Doors are happy to help. 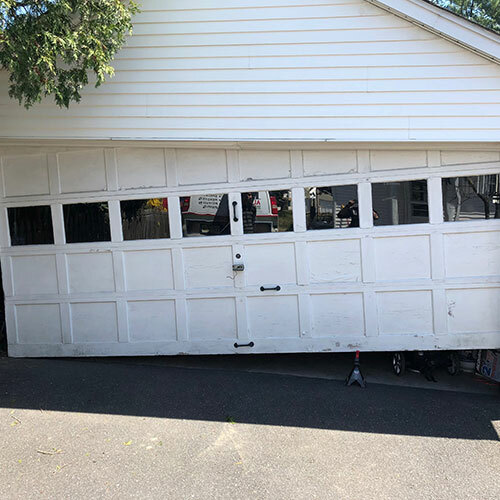 Here at All Day Garage Doors not only do we offer repairs, but, we provide an excellent garage door replacement service. 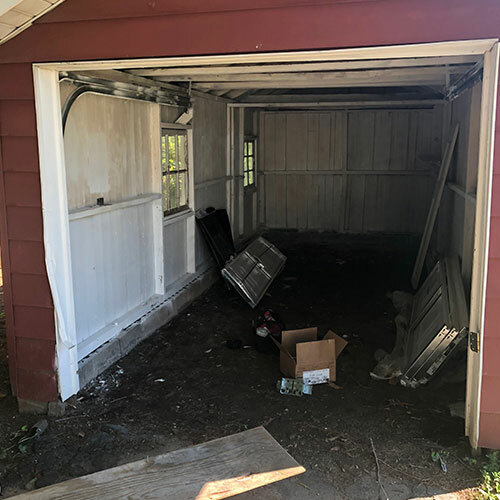 Sometimes your garage door can be damaged beyond repair, and that’s where we can help. With an array of choices, we can help you to choose a suitable replacement and install it for you. 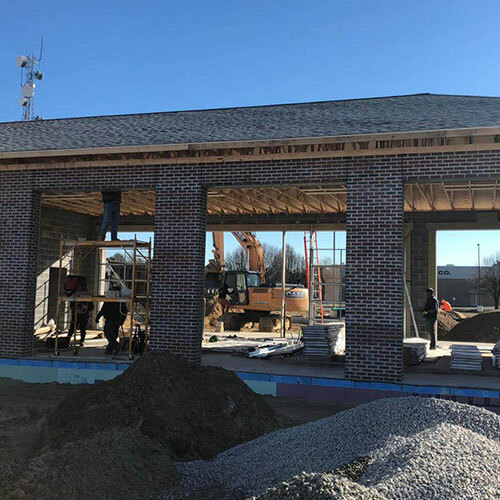 We are proud to offer our services in the Branchburg, NJ area. 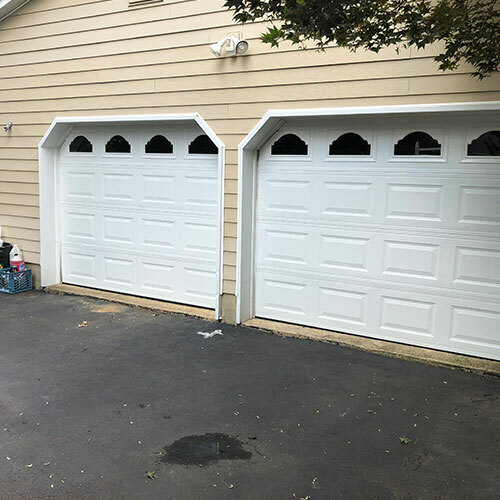 If you live in Branchburg, NJ than get in contact with us today for any garage door installation and repair problems. Is your door not opening or shutting like it used to? Chances are the cables and cones are damaged and need replacing. Don’t panic. 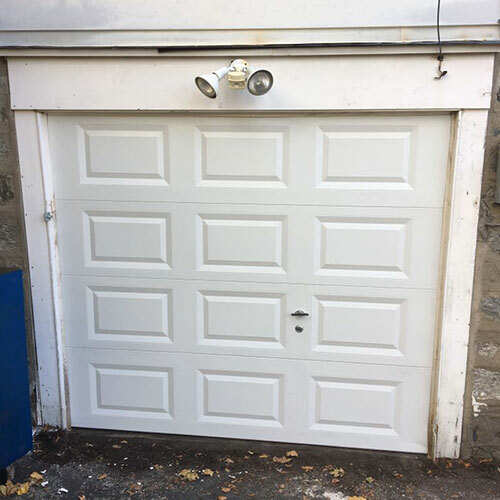 This is a common problem that all garage doors face at some point in life. 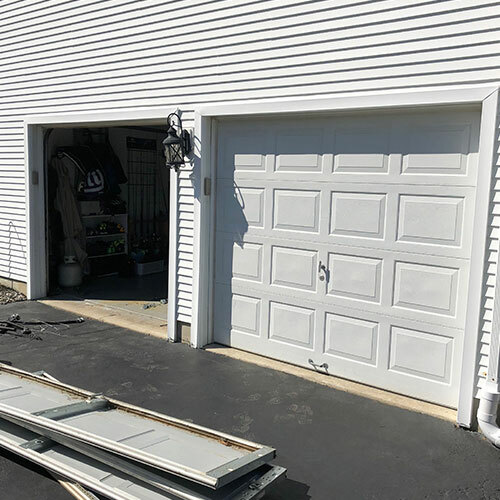 All Day Garage Doors have the right tools to fix the problem saving you time and effort trying to repair it yourself. 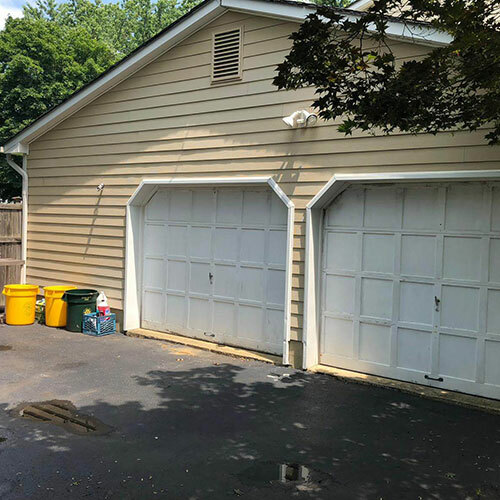 Over the years we have serviced many garage doors with this exact problem. 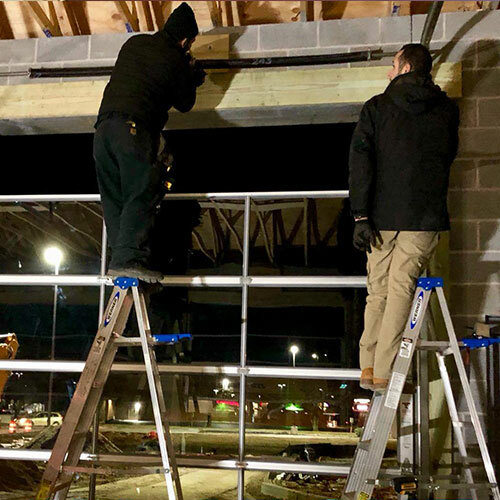 You might be thinking to “I’ll save my self a few dollars and do it myself.” And we understand but the job can be dangerous, and your safety is our priority. 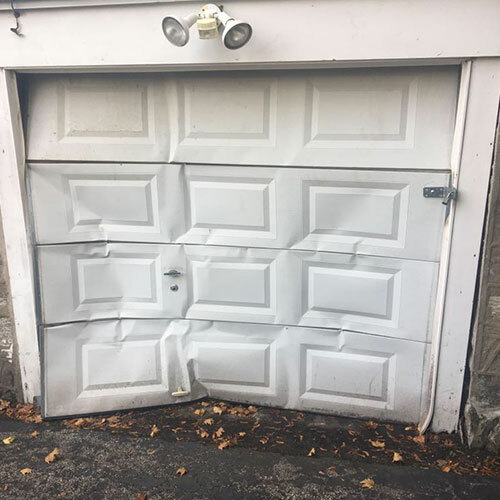 If your garage door is suffering from this problem, give All Day Garage Doors a call. 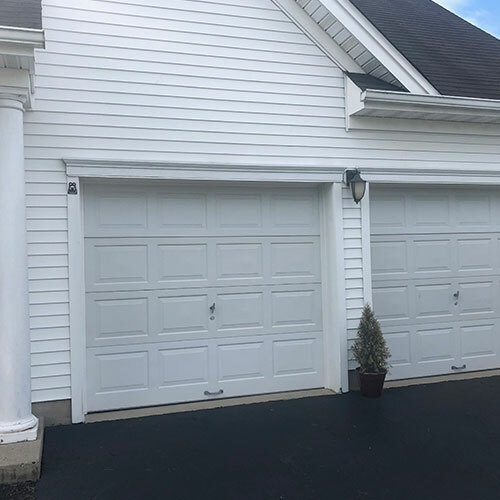 We provide quick 24/7 availability in the Branchburg, NJ area so give us a call today.